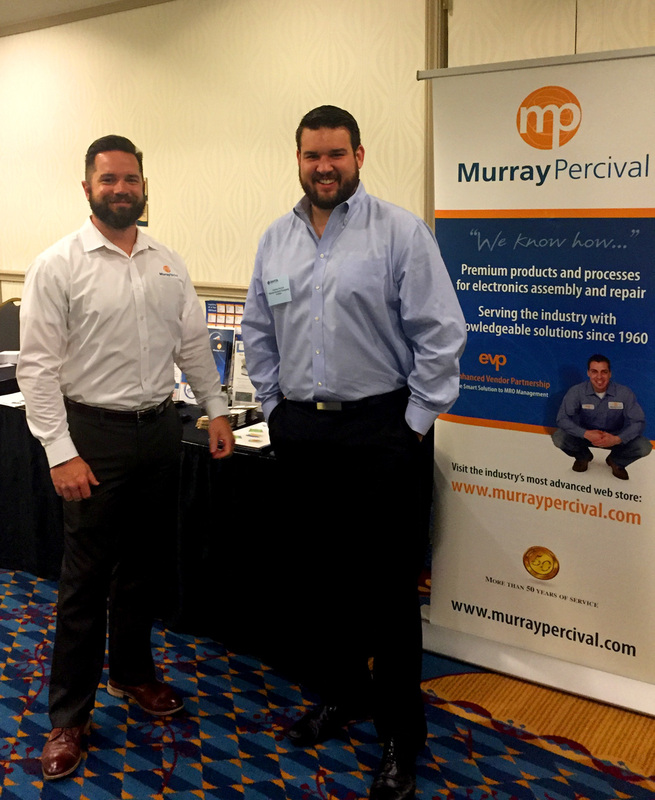 The Murray Percival company was well represented at the SMTA West Pennsylvania Expo and Tech Forum that was held on May 5th. Attendance was the highest it has ever been with attendees and exhibitors from Ohio, Pennsylvania and even people from Michigan. Joining us at the show was Alpha Assembly Solution, SuperDry Low-Humidity Storage and Akrometrix Surface Measurment Tools. Our technical sales team of Matt Percival, Murray Percival III, Matt Bonweg and Kurt Graulich from Alpha were very busy answering questions and offering solutions for process improvement. All told, the PA SMTA Chapter did a great job putting the show together, and we look forward to doing it all again next year.